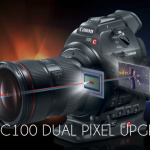 Canon C100 Dual-Pixel Firmware Upgrade details and pricing.Canon C100 Dual-Pixel Firmware Upgrade details and pricing. 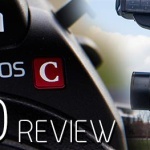 Canon C100 November 2013 Firmware update plus ISO test video.Canon C100 November 2013 Firmware update plus ISO test video. 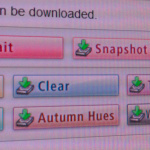 Canon released a new Picture Style for it’s DSLR Cameras that should match the the X-Series Video-Cameras.Canon released a new Picture Style for it’s DSLR Cameras that should match the the X-Series Video-Cameras. 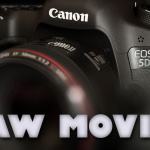 New Camera at NTown Productions: Canon EOS-C100.New Camera at NTown Productions: Canon EOS-C100. 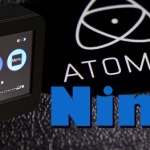 The C100 Partner: Atomos Ninja 2.The C100 Partner: Atomos Ninja 2.